It's Official... - Black Girls RUN! I am running my first race! I can't really brag because its only a 5k, but I'm still proud of myself. 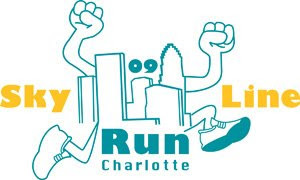 If you are in Charlotte, NC, join me for the Skyline Run on April 25th. I will be sure to post pictures!